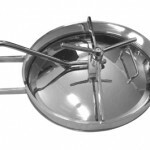 Sanitary Elliptical Manways is an inward–opening design oval shape tank cover. 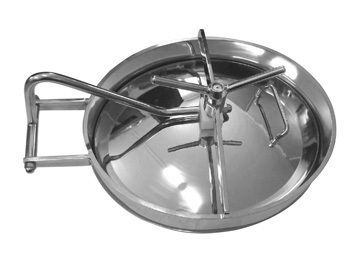 Sanitary elliptical manways are made in stainless steel T304, T316L, custom fabrication is available. Sanitary manways mainly applied for the tanks and vessels of food, beverage, chemical etc. Wellgreen sanitary offers a full line tank manways to processing equipment, and meet you every needs of hygienic industries. 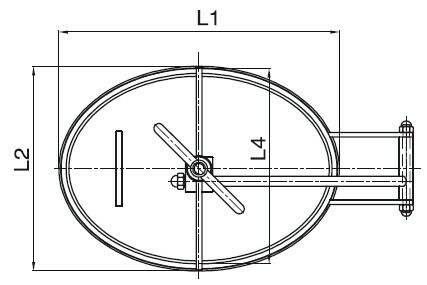 * If you couldn’t find your dimension of sanitary elliptical manway here, please contact us here for more infomraiton.